TOP OF THE LINE JX35 AWD!! 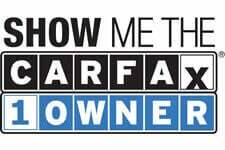 100% CARFAX CERTIFIED!! NO ACCIDENTS! !